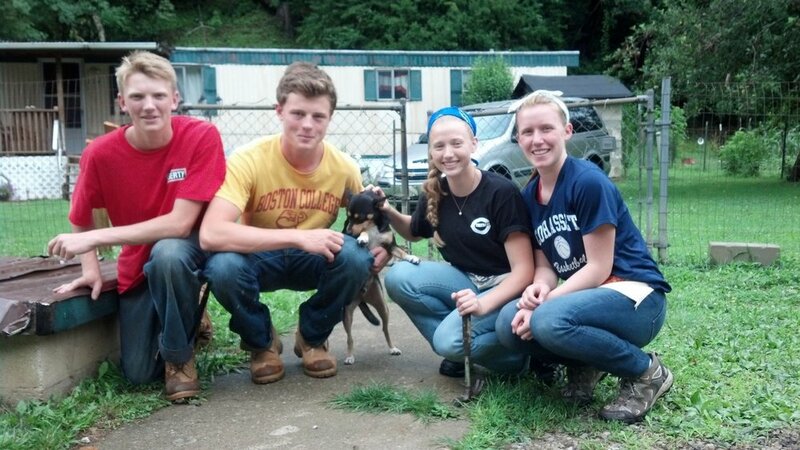 Each year, a group of St. John's youth travels to rural Appalachia to help improve homes with the Cohasset Appalachia Service Project. All youth who have completed ninth grade are welcome on the trip (as are any adults who would like to come lend a hand). Please contact parishioner David Clinton for details and learn more about Cohasset ASP by clicking here.